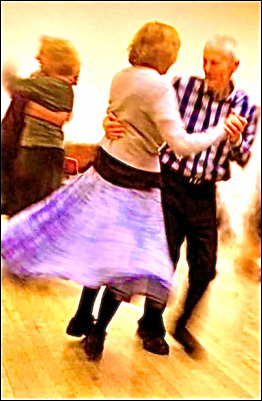 You're at FLIERS FOR CIS HINCLE's "BRUMMIE CONTRA" DANCE page. DETAILS HERE DATE-CORRECTED / UPDATED on 29th February. Details of Cis Dance + listing of Good Friday & subsequent dances. THE FLIERS - Details of Cis Dance + listing of Good Friday & subsequent dances ARE HERE.